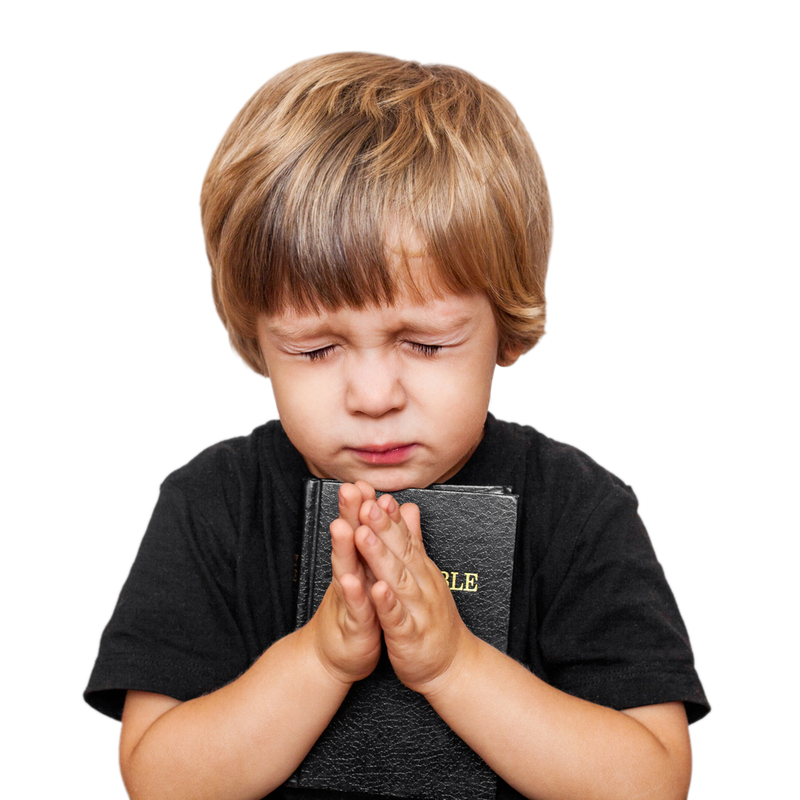 (And said, Verily I say unto you, Except ye be converted, and become as little children, ye shall not enter into the kingdom of heaven Matthew 18:3). Jesus was talking with His disciples in regards to the conversation they were having among themselves who was the greatest in the Kingdom of Heaven. Sometimes in the church, brothers and sisters are comparing their position or gift to someone else gift or position within the body of Christ. These are considered to be carnal Christian, not acknowledging the gifts and calling comes from God. Prior to a pastor appointing someone, if he or she is spiritually minded, they will first consult God about the individual prior to placing them in a position. Secondly, all gifts and talents come from God, they belong to God and they are to be used to glorify God! When the disciples came to Jesus and asked Him about who was the greatest in the Kingdon of Heaven, the first thing Jesus instructed them was the individual has to be converted. To be converted means to turn one’s whole life and person towards God and submitting to His plan and instructions. This is why the Apostle Paul was able to say “I am crucified with Christ: but nevertheless I live; yet not I, but Christ liveth in me: and the life which I now live in the flesh, I live by the faith of the Son of God who loved me, and gave himself for me” (Galatians 2:20). Attending church or positions in the church does not qualify one for the Kingdom of Heaven or the Kingdom of God. Peter and the disciples walked with Jesus, they talked and dined with Him as well as trained by Him, but prior to Jesus departure, He instructed Peter once, he was converted to strengthen his brother. Jesus knew of Peter’s denial prior to Peter actually denying the Lord. By Jesus informing Peter once he is converted to strengthen his brother indicates Peter had backslid or was on his way to back-slide. It’s one thing about the Lord, He knows exactly where we are and where we’re going. There is nothing hidden from Him; all Jesus was telling Peter, was no matter what stage he was in, all he had to do was to return to Jesus whole heartily and his sins would be forgiven and he would be returned to the covenant then he could strengthen his brother. Secondly, the Lord told His disciples they must become as children. We cannot come to God in arrogance, a child when approaching an adult or one that has authority over them will come with reverence, humbleness, meekness, and faith what they ask for will be granted. A child does not come to those that have authority over him making demands or justifying their request because they have been so good. Three things will keep us from receiving what we need from God, pride willingly sin and doubt. God hates pride, sin stinks in His nostrils, and doubt will keep us from the blessings of God. God is our King, Lord, and Savior. When Esther was preparing to meet the king for one night, she was being prepared for twelve months. She didn’t come to the king looking, talking and acting any kind of way. She was to come before him clean, dressed appropriately, talking with reverence and faith. Just as Esther went before her earthly king, we need to know how to come before the King of the Universe. We come to repentance, seeking to receive His mercy and grace. We come denying the things of the world; offering our entire being to Him to be Lord over every area of our lives and being. We don’t justify our sin but ask for mercy. We approach Him asking Him to forgive us of our sins and requesting His help to help us to walk rightly before Him; because we can’t do it on our own, it’s going to take His power, mercy, and grace in our lives to live before Him a life that will be pleasing to Him. We come to God in the righteousness of His Son, not our righteousness. We approach Him in faith He will grant us what we’re praying for. When a child asks for something they believe they will receive it. We must be like children, believing when we approach our Heavenly Father, He will hear and answer our prayers (Therefore I say unto you, what things soever ye desire when ye pray, believe that ye receive them, and ye shall have them – Mark 11:24). Please don’t forget verse 25; and when ye stand praying forgive, if ye have aught (anything) against any: that your Father also which is in heaven may forgive you your trespasses. Don’t let Satan or his followers tell you prayer doesn’t work if you position yourself according to the Word of God, let the Word of God abide in you, and you abide in His Word, your prayer will be answered. Come as a child believing your Father is going to hear and answering your request. Answered prayers will be in line with God, He never answers a prayer that contradicts His holiness or His Word.